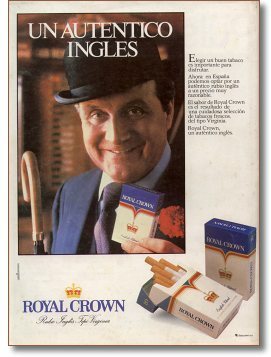 Being John Steed made Patrick a fashion icon, much to his surprise and delight. 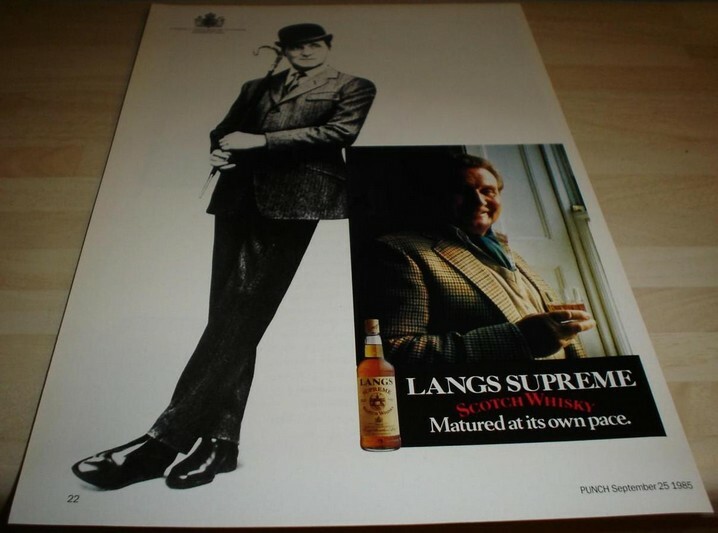 His sartorial elegance was such that in 1971 he was voted the Best Dressed Man in the World. A few years before this, he had been nominated as one of the "Ten Best Dressed Men in the World". 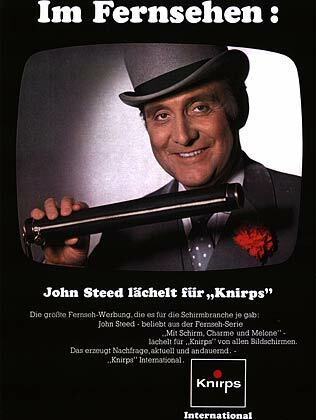 Earlier, in 1963, the fashion designers Pierre Cardin and Hardy Amies had invited him to join a partnership that "would design men's clothes based on the wardrobe of John Steed", a most flattering proposition for the actor. 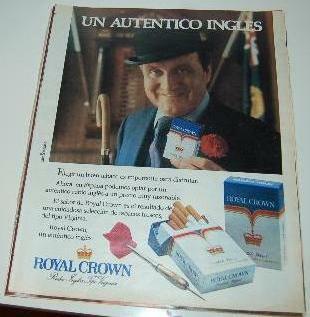 However, as Patrick Macnee mentions in "Blind in one Ear", he did not accept the designers’ offer for private reasons. 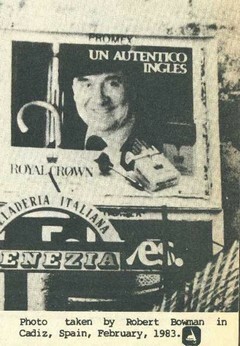 Despite this, during his career Patrick endorsed many products and was involved in advertising cars, umbrellas, cigarettes and many other commodities. 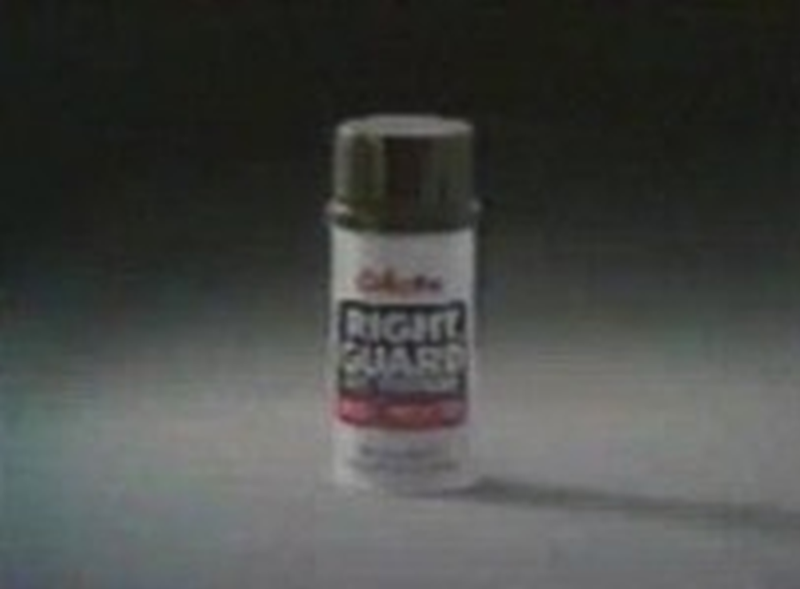 PURRR Patrick Van De Weghe. 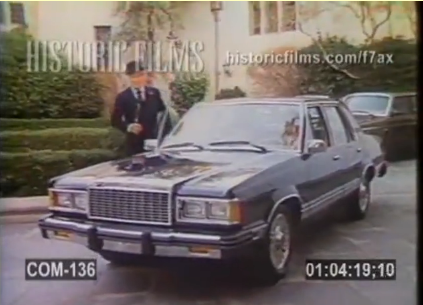 Patrick Macnee (John Steed) drove a Vauxhall car in two episodes of The Avengers series 4. 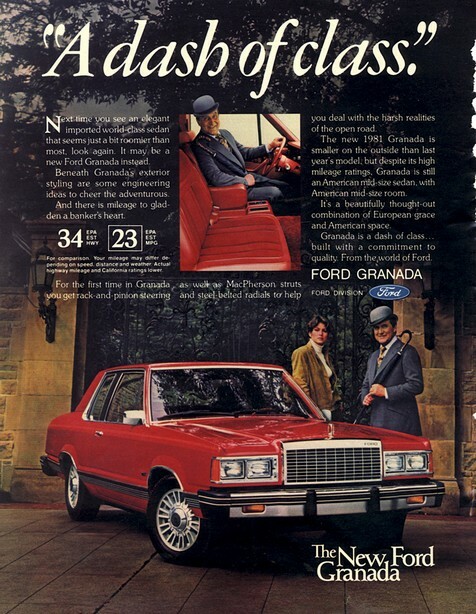 1981 Advertisement which appeared in magazines in the United States, such as Life and Newsweek. 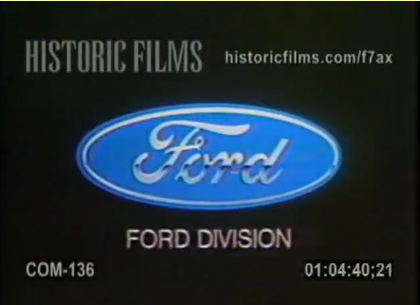 Patrick also featured in a 30 second US TV commercial spot as part of the same promotion. The advertising campaign for the German pocket umbrella "Knirps" launched around Eastern 1968. 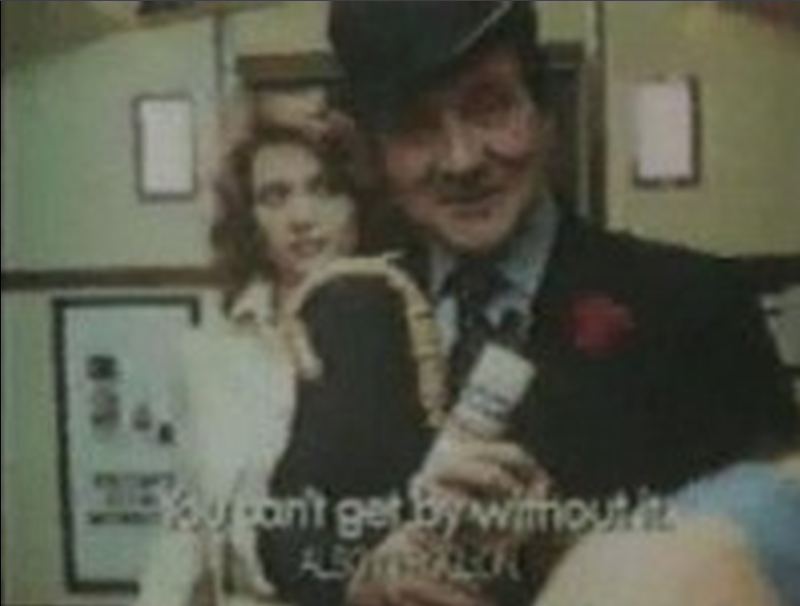 On the left an advert from a German magazine announcing a TV spot with Patrick Macnee, on the right the photo from the shop display. 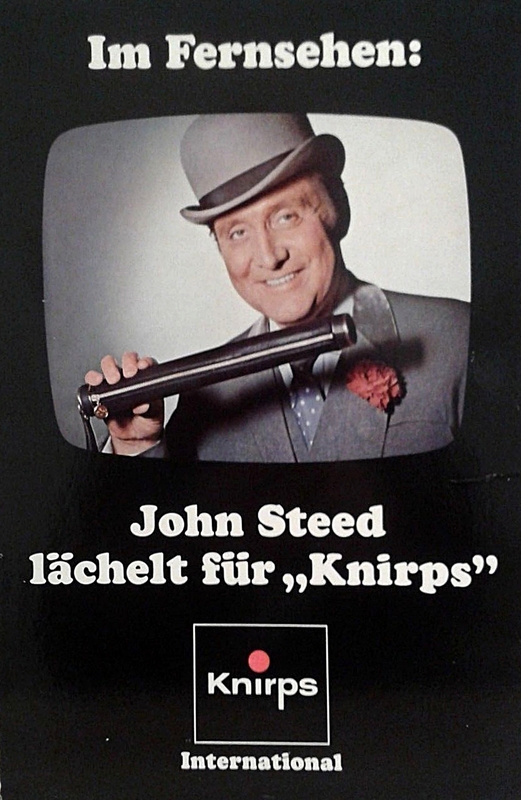 Patrick Macnee as John Steed saying: "John Steed is smiling for the Knirps".